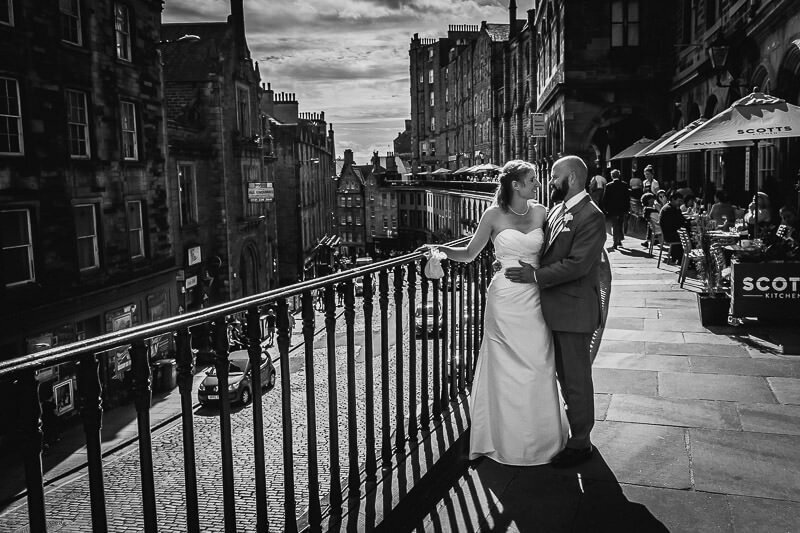 Anna & Sascha are a lovely couple from Germany who told me, as soon as we first chatted, that they “feel like they are coming home when they visit Edinburgh”. 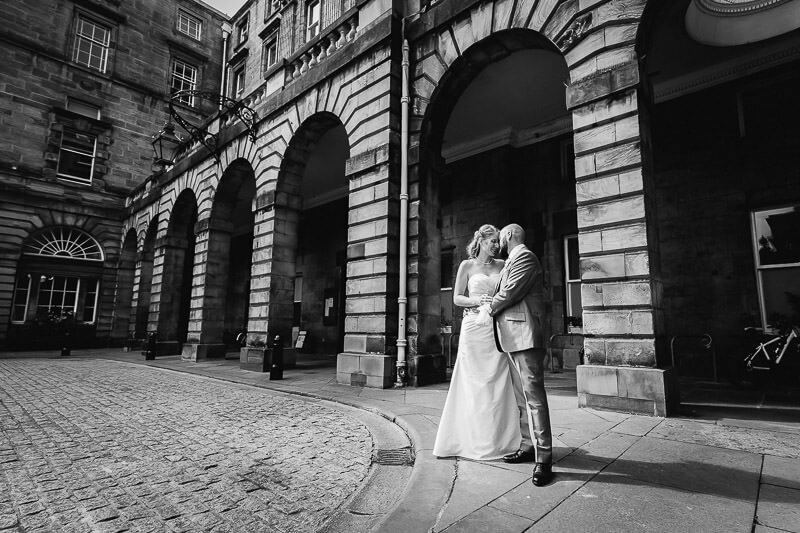 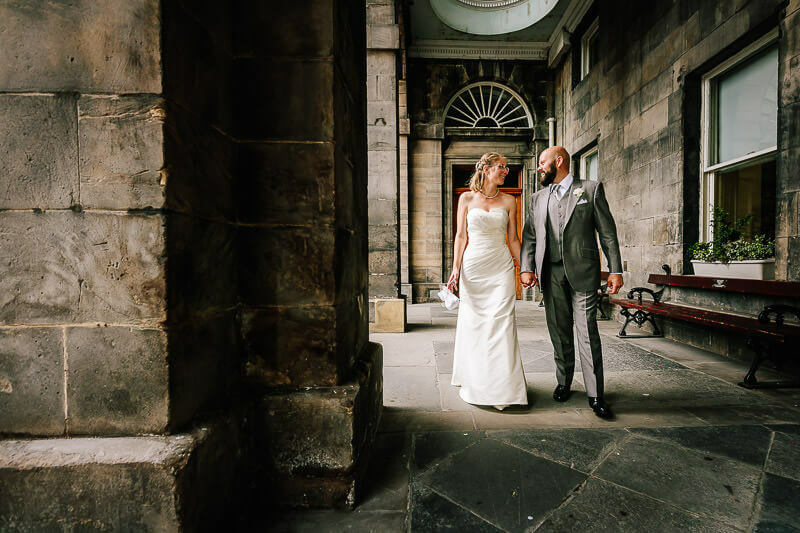 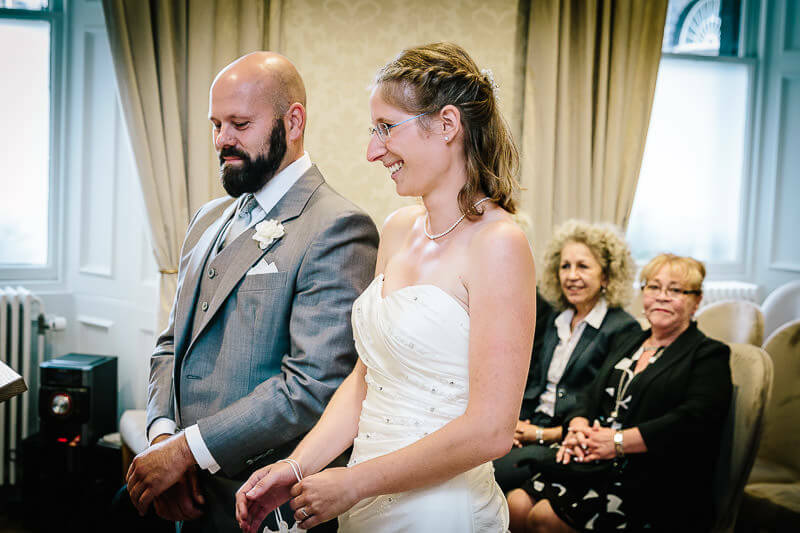 After a lovely, intimate service with their close family and friends at the City Chambers, they really wanted couple’s photos that captured the essence and the feel of Edinburgh. 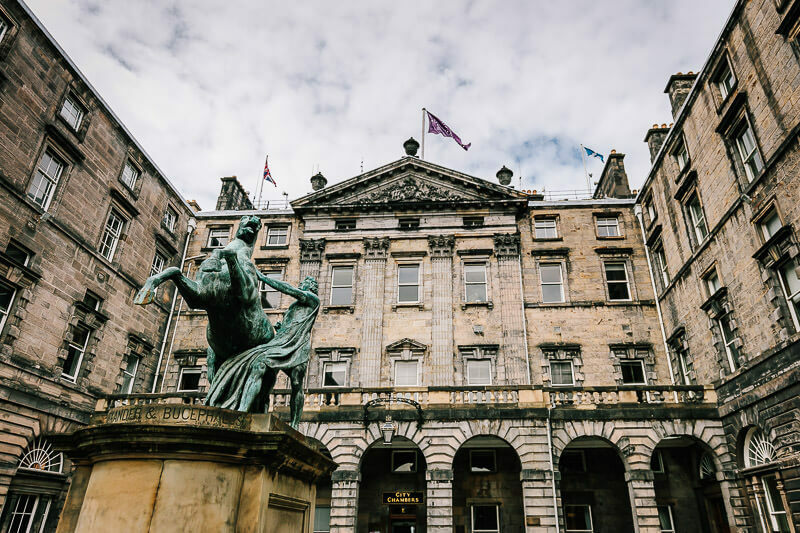 So we spent over an hour walking the busy streets of the city centre and incorporating some of the unique architecture that Edinburgh offers. 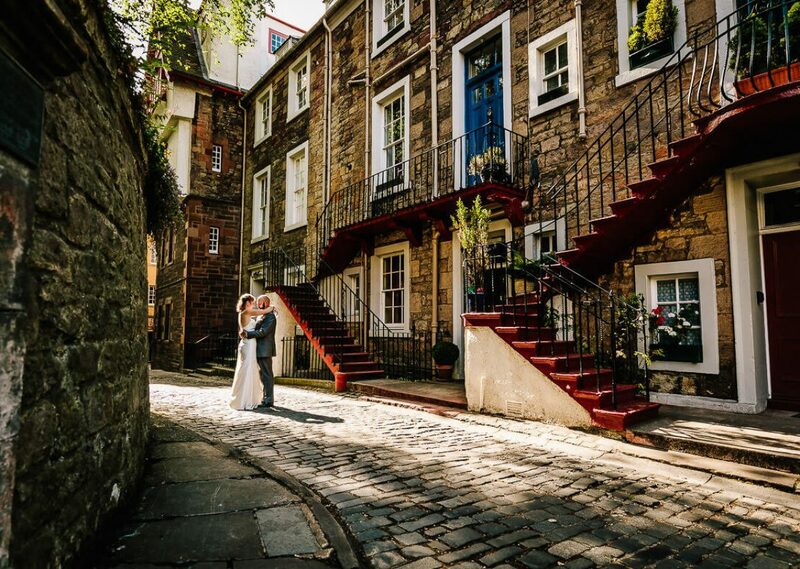 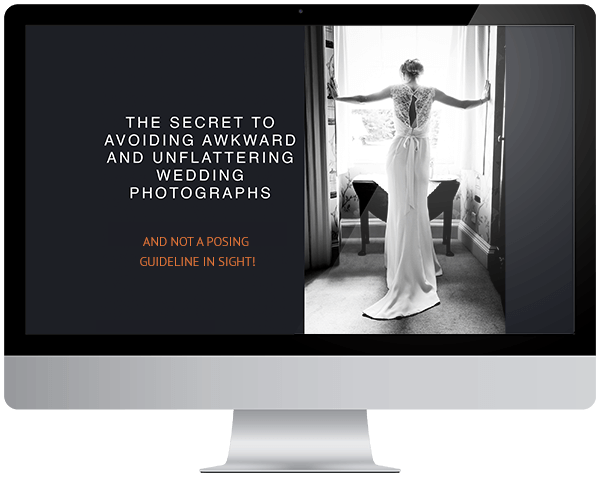 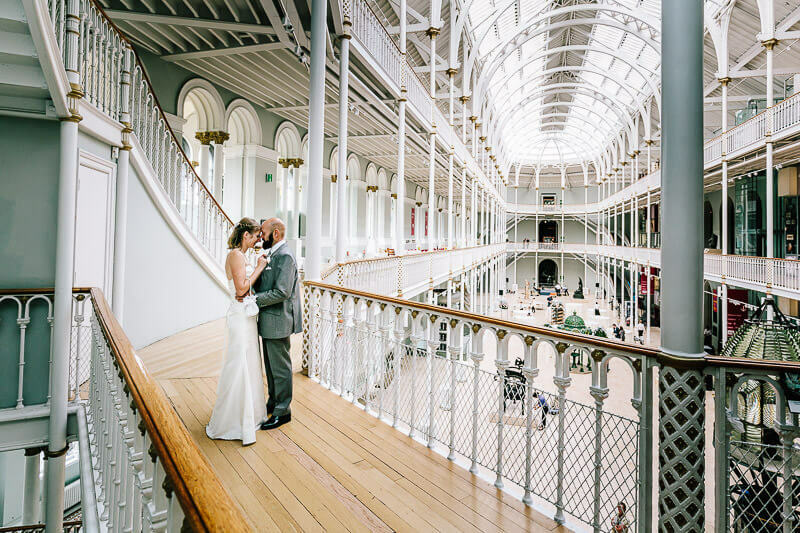 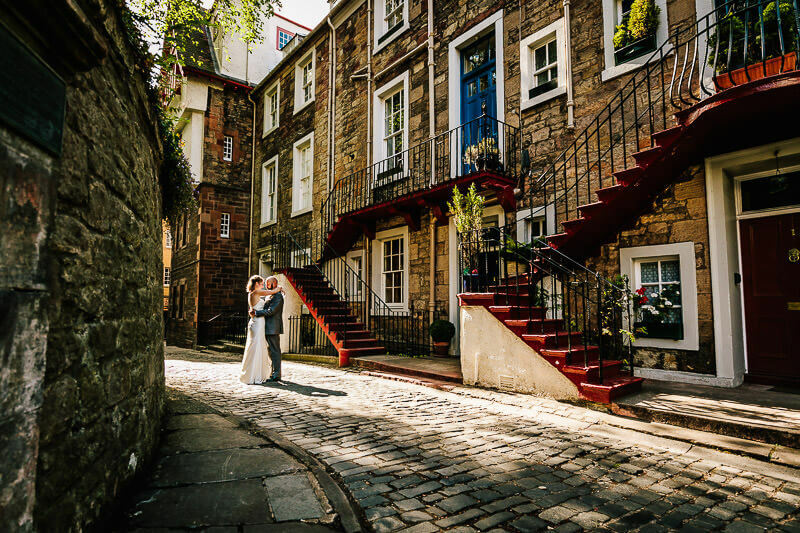 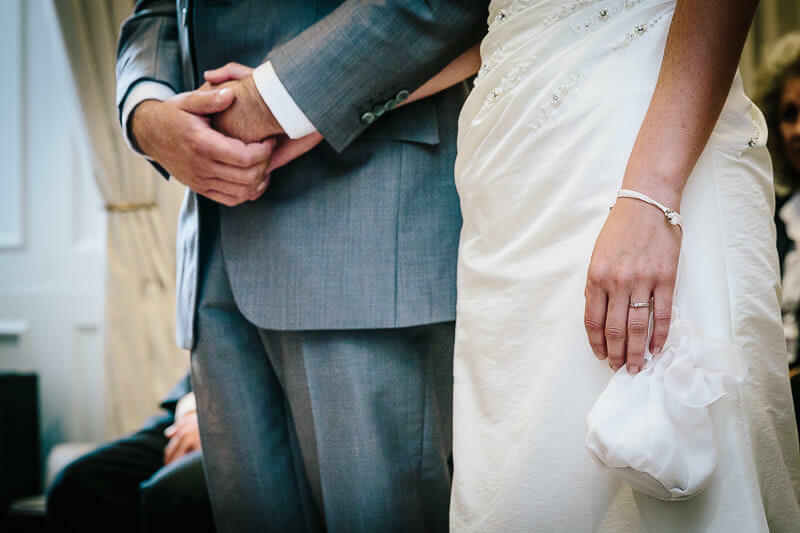 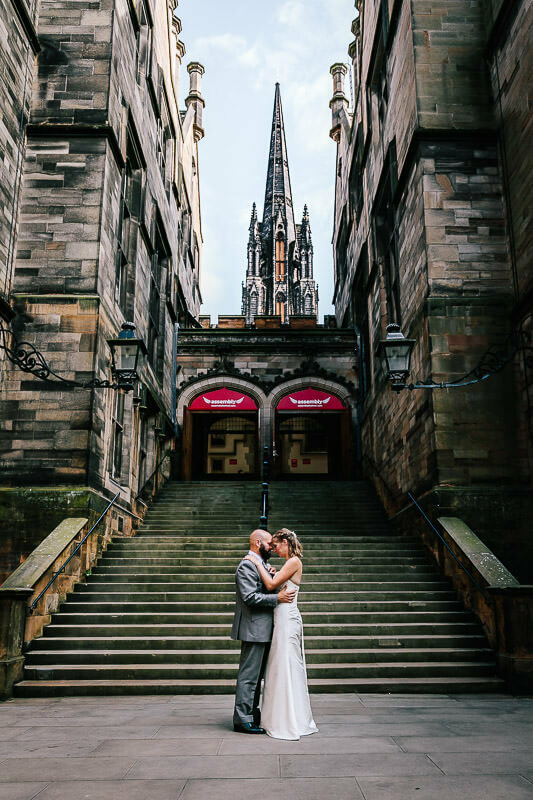 The couple, who are clearly madly in love, embraced the chance to grab some stunning shots that capture their love, not just for each other, but also for ‘Auld Reekie’ itself.